We just wanted to say a big thank you to you for everything you've done with regard to the finding of a new fantastic family home for us in London, Hampstead. From the outset right through to the fine tuning we have been impressed with the approach and professionalism of Vivien and Sarah. We found their enthusiasm and energy refreshing, they inspired confidence, used innovative and very smart negotiation tactics and were very helpful, friendly and approachable - quite a contrast to the stereotyped image of the Estate Agent. Once we signed the tenancy agreement the support was on going and liaising between us and owners invaluable. During our 11 years in London we have dealt with many other (London based) estate agents, and I would rank New Leaf Homes as head and shoulders above the rest. Professional, focused, determined and attentive - a real breath of fresh air! With your knowledge, decades of expertise, innovative service, we would certainly recommend anyone selling or letting a property, to use New Leaf Homes.Thanks again and should we move again, we will definitely be in touch! 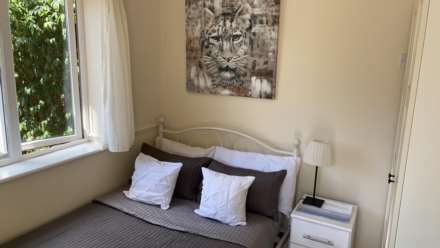 I had been struggling to find a tenant in a property I own in Sheffield for a couple of months, even though it was being advertised by two local agencies. 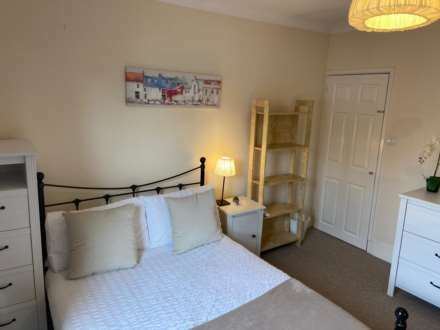 The property is a smallish three bedroom semi, but well decorated, and I could not understand why it would not let. Vivien's details were passed to me by a friend. She came across as a very pleasant person always willing to help me so I provided her with all the details she needed. 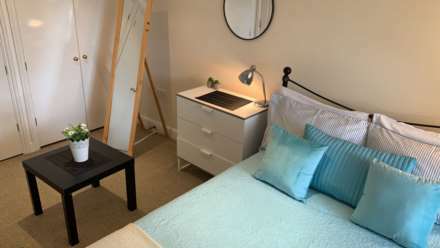 Within five days she had managed to line up four viewings, double what the previous agencies had acheived in a month, and after four weeks of showing people around, it was finally let to a single lady who is now well settled. Had it not been for all the help and hard work from Vivien and her team at New Leaf Homes, I may well still be trying to find a tenant now costing me lots of money in lost rent. Thank you Vivien for everything you have done. I am writing to thank you for the professional and efficient manner in which you found suitable tenants for my property in Torquay. I must admit that I was slightly sceptical about placing my vacancy with a letting agent in a different locality from the house but you came up trumps, sourcing suitable prospective tenants much faster than local lettings agents! Well done, and be assured that I will think of you first for all future lets. I wanted to thank you for all your help and perseverance with helping us find a property to rent. We were nervous as to whether we would be able to find the right location - you understood our requirements and worked to source the right place. Thank you for your efforts and excellent service. It was great!